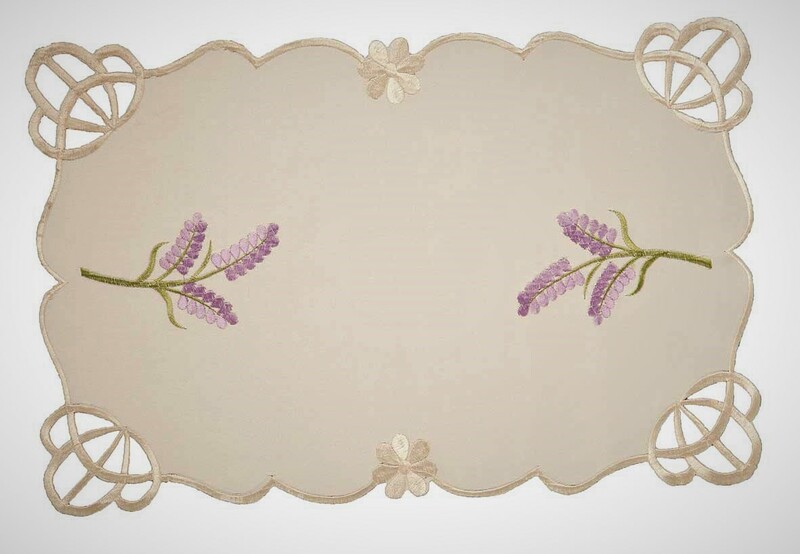 Lavender sprig embroidered chair back covers, they lie onto the backs of your chairs and settee saving damage from dust, sunlight and day to day use. 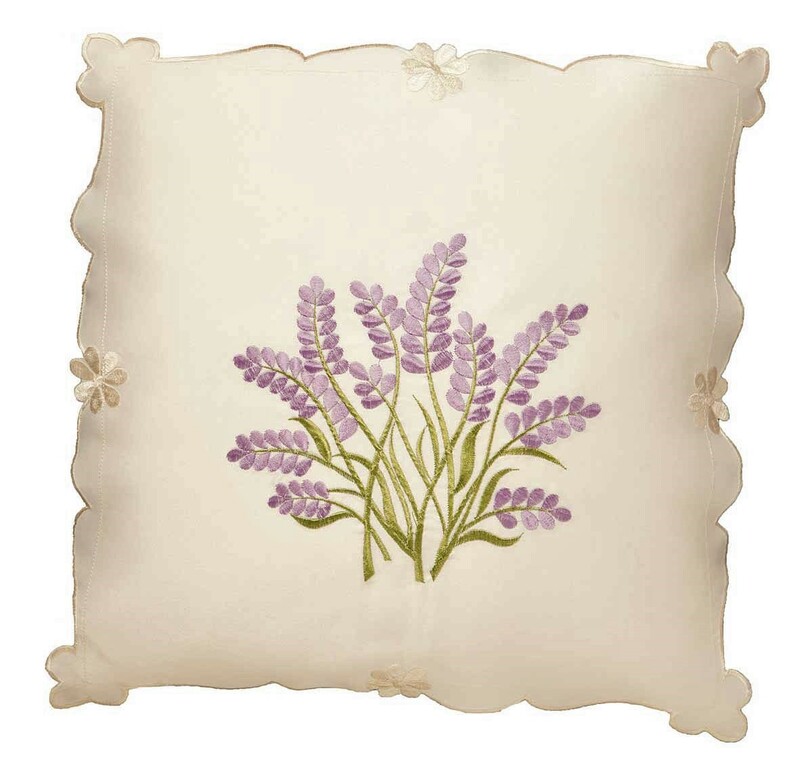 Pretty lavender embroidery on a cream base. 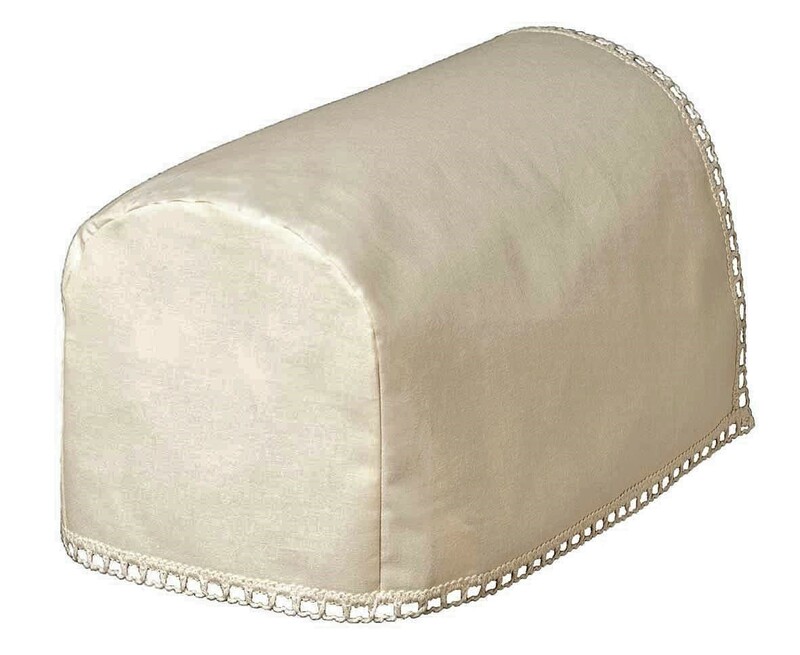 We also have the matching chair arm covers, they will enhance your chairs and settee giving a new lease of life to older furniture and protect new suites from early wear and tear. 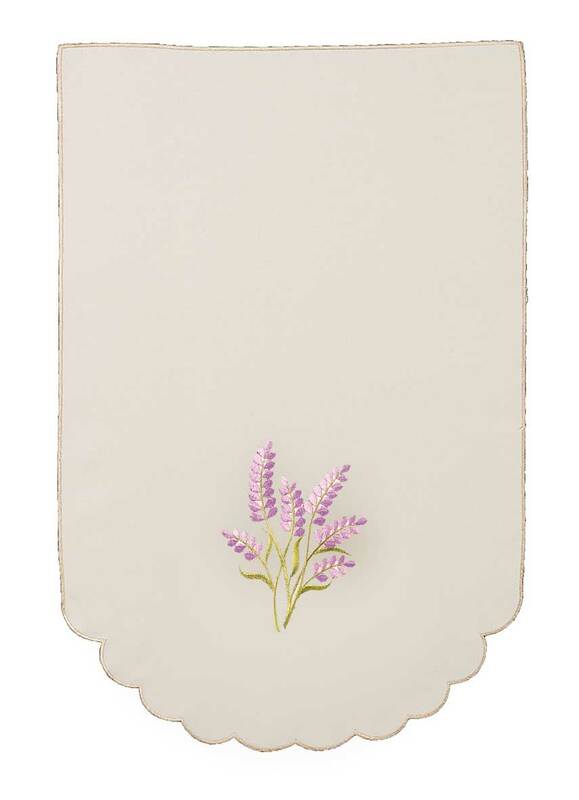 Lavender sprig embroidered chair back covers. 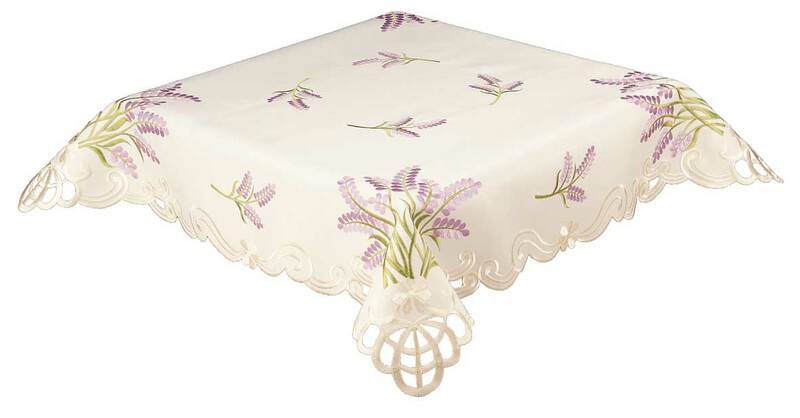 Lavender sprig embroidered chair back covers also known as antimacassers. 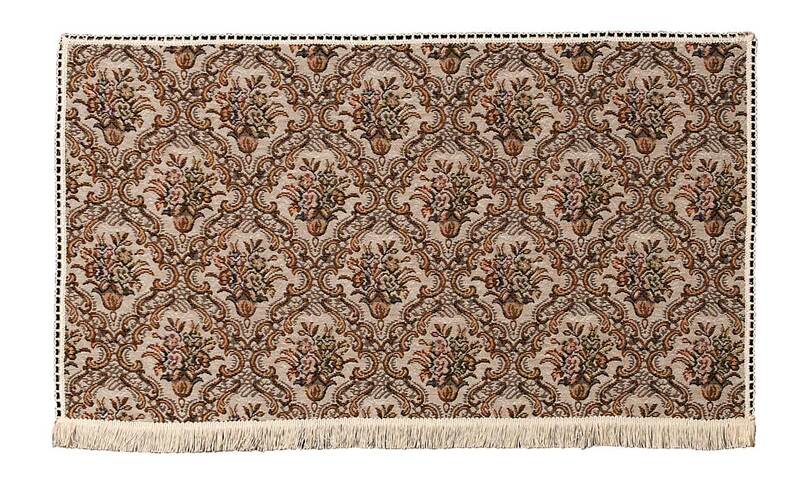 These are useful items and very popular giving a traditional country feel to furniture. The first parts of any suite to show damage through wear is the arms. These chair back covers will protect the fabric to keep it looking like new. They will greatly extend the life of your chairs and settee and when the covers need to be cleaned they can easily be removed for either hand or machine washing, and minimum ironing if needed. Designs vary greatly from the more traditional lace cover type to embroidered floral designs through to the modern plain variety like the Chenille. Here in our store we have over 30 designs to choose from in various designs and colours for all tastes. 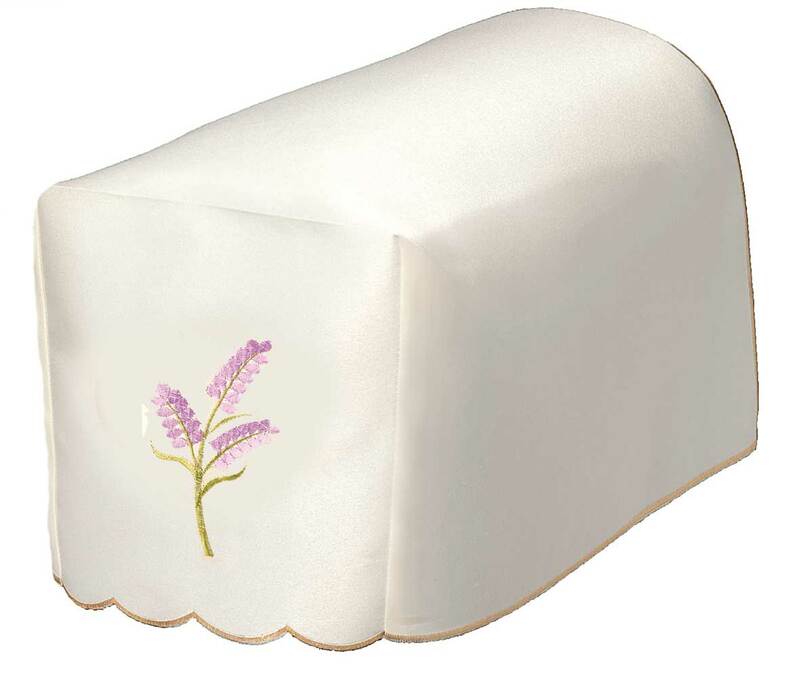 The Lavender sprig embroidered chair backs are available with matching arm chair covers (pairs) all at very reasonable prices. Items are sold in pairs for arm covers or singles for chair backs. 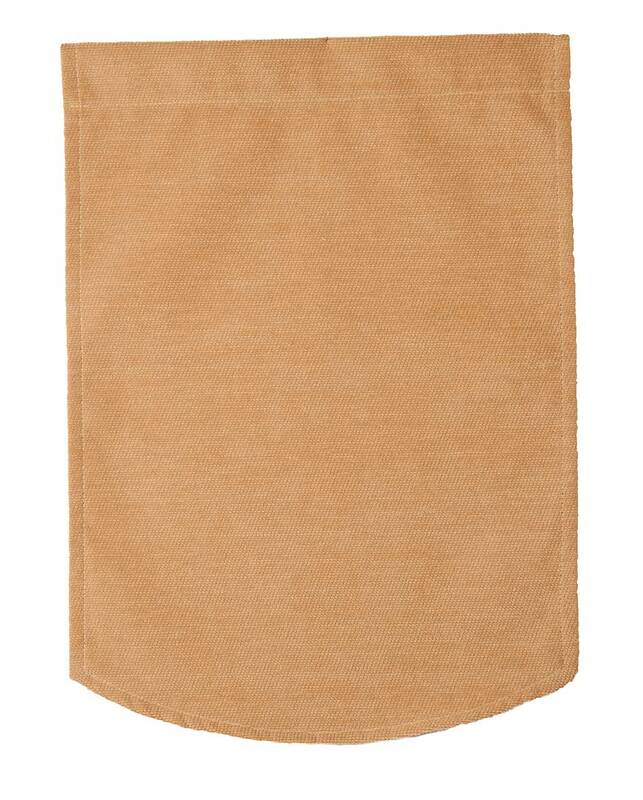 There are also listings in store for complete sets of 6 arm covers and 5 chair backs.